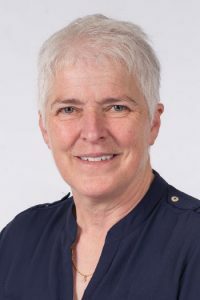 At the end of 2018, director Judy Dyke received an MBE in the New Year’s Honours. She was recognised for her work with charities and community in the Birmingham region, particularly Edgbaston-based Edward’s Trust, which supports children and their families during serious illness and bereavement. Judy became involved with the trust early on supporting young people traumatised by the loss of a sibling or parent. 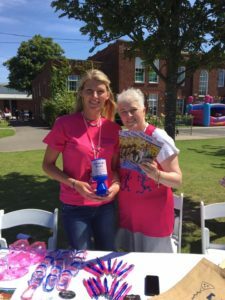 She first volunteered in 1991 to support the charity with its fundraising team to raise more than £656,000 and was made Patron in 1999 with the fundraising team to help it reach the £600,000 annual revenue costs for the charity. Judy has also supported Birmingham St Mary’s Hospice since 1986 and in 2013 was made a patron.